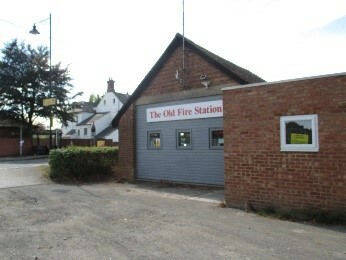 The Old Fire Station is located opposite the Summerlin Centre, close to the Railway Station and the town’s Recreation Ground. 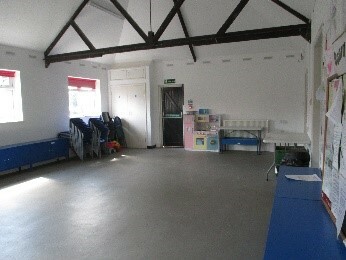 The building is currently the home of the Swallowbrook after School Club. Following a flood to the building in 2016 the Town Council were able to undertake some useful refurbishment which included new doors and windows, flooring and improved heating. 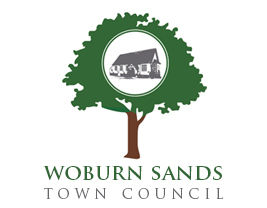 The Woburn Sands Town Council has recently submitted a planning application to extend the building in order to provide better facilities for community events held on the Recreation Ground and to provide a suitable space to hire out for events. The building served as the Woburn Sands Fire Station for several years. Many of the firemen were volunteers who worked at the old Plysu factory opposite that is now the Parklands development. The route that they took to the Fire Station in the event of an alarm was along Firemans Run, hence the use of the name within Parklands. 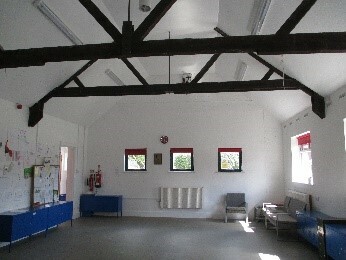 In 1998, following the closure of the Fire Station, the building was taken over by the Woburn Sands Youth Club. In 2015 the Woburn Sands Town Council took over the running of the Old Fire Station for the benefit of the local community.